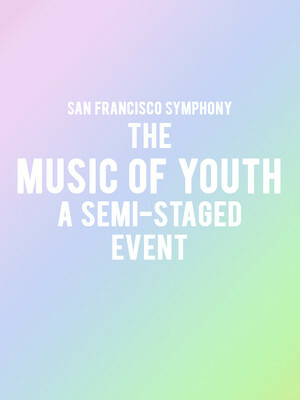 Why See San Francisco Symphony - The Magic of Youth - A Semi-Staged Event? Summer 2019 heralds the return of MTT's audience favorite, his semi-staged event. 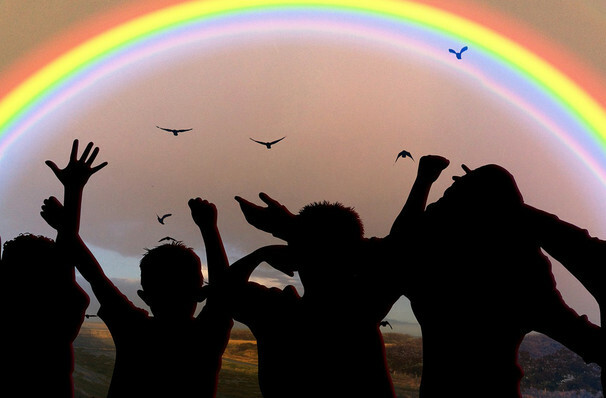 This year, influenced by the glorious world of childish fantasy and imagination, we delve into two great works that put young voices center stage, Britten's Noye's Fludde and Ravel's The Child and the Magic Spells. With appearances from guest stars, the San Francisco Symphony Chorus and the Children's Chorus, and narrated by Isabel Leonard, it is sure to be an enchanting and uplifting program, one to be remembered for the rest of the year. A re-telling of the biblical story of Noah and the Flood, Britten's Noye's Fludde was first performed in 1958 and, with its sweet fusion of children and adult talents, percussive charms and joyous energy it still enjoys performances both nationally internationally to this day. With a libretto by Colette, Ravel's two act opera blends styles to imbue this proto-Toy Story fairytale with wit and moving profundity. Playful and hopeful, it highlights kindness and was first performed in 1923. Sound good to you? Share this page on social media and let your friends know about San Francisco Symphony - The Magic of Youth - A Semi-Staged Event at Davies Symphony Hall. Please note: The term Davies Symphony Hall and/or San Francisco Symphony - The Magic of Youth - A Semi-Staged Event as well as all associated graphics, logos, and/or other trademarks, tradenames or copyrights are the property of the Davies Symphony Hall and/or San Francisco Symphony - The Magic of Youth - A Semi-Staged Event and are used herein for factual descriptive purposes only. We are in no way associated with or authorized by the Davies Symphony Hall and/or San Francisco Symphony - The Magic of Youth - A Semi-Staged Event and neither that entity nor any of its affiliates have licensed or endorsed us to sell tickets, goods and or services in conjunction with their events.